Strikeout King brings his .239 career average and 258 HR's back to Tropicana Field. Those were the days: Remember when Pena only struck out 142 times? 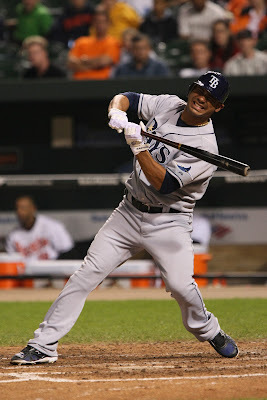 In other news, Derek Shelton is still the Rays Hitting Swinging & Missing coach.